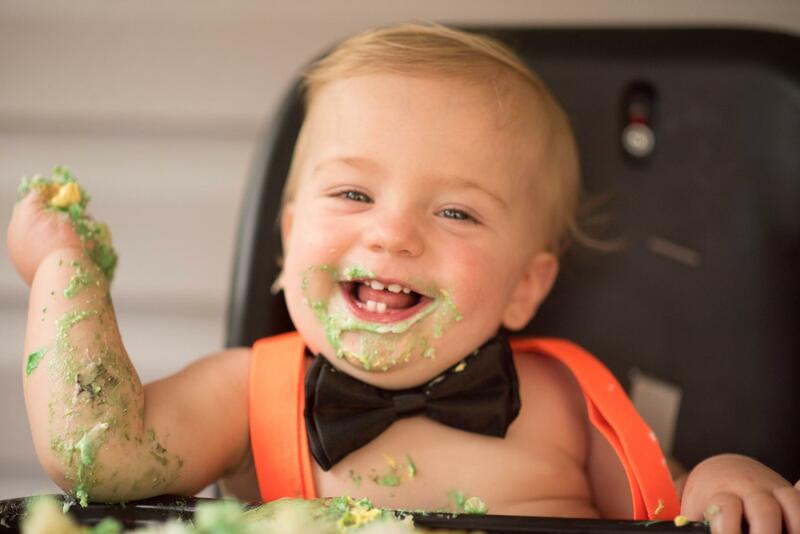 Mom Embarrassed When Baby Climbs Into Stranger’s Lap, But His Response Amazes Her. Parents, how many times have you wished for an extra set of hands when your little ones get cranky? About a zillion, right? One pregnant mom recently shared an experience on her Facebook page that has parents everywhere standing up and cheering for two complete strangers. 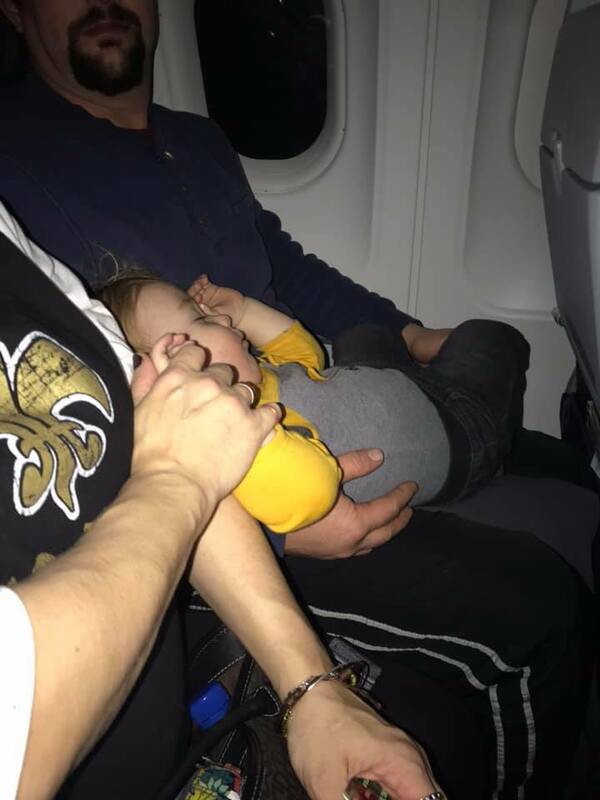 Jessica Knapp of Long Beach, Mississippi was on a flight from Charlotte, North Carolina to New Orleans, Louisiana with her one year old when the incident took place. Jessica works for the U.S. Navy and happens to be five months pregnant with her second child. 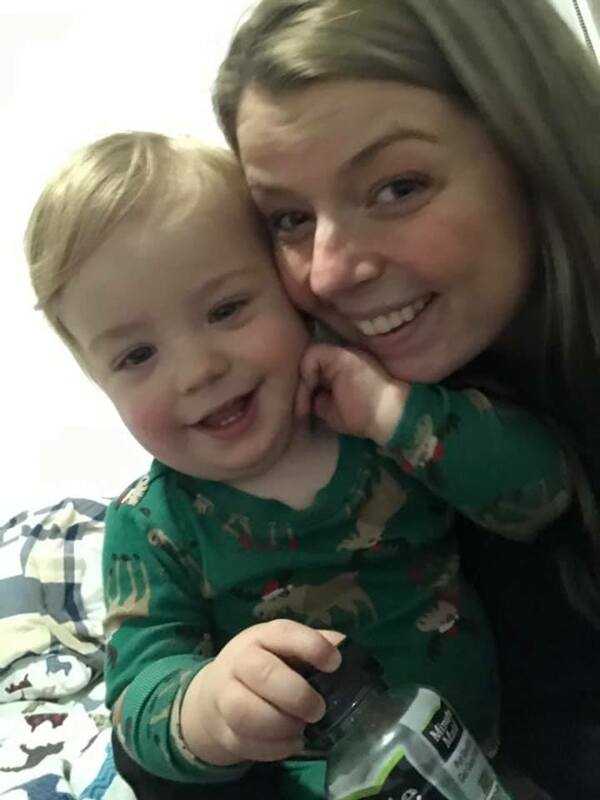 As she tried to wrangle her active toddler into the tiny airplane seats, she began to worry about being “that mom” with the cranky baby on board. Thankfully, her seatmates turned out to be seasoned parents who not only understand what’s like to fly with kids, but were more than willing to help her out, too. 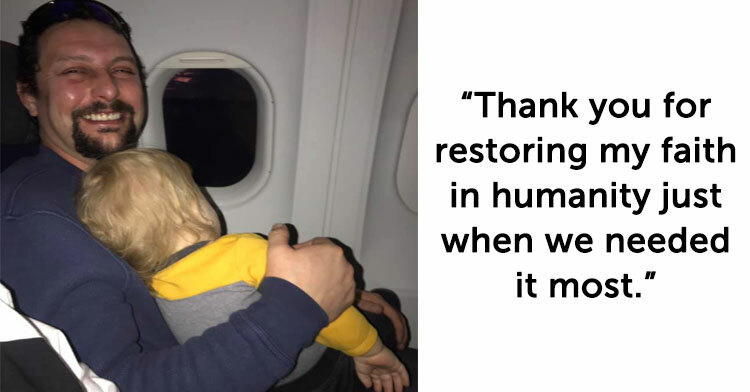 As passengers settled themselves into their seats before the flight, Jessica’s toddler scrambled over her lap and into the arms of Kevin, the man sitting in the window seat. Rather than get upset, Kevin just went with it and began chatting with the little boy, putting him at ease by pointing things out on the tarmac below. Like many kids, Jessica’s son tends to be shy around strangers… yet he warmed right up to Kevin instantly! 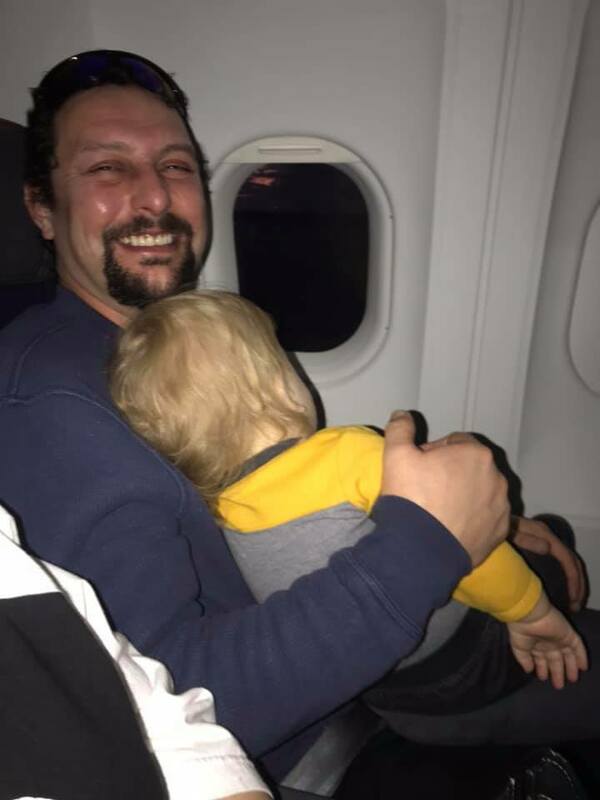 Before the plane had even taken off, the baby was sleeping soundly in Kevin’s arms. Jessica says that she, Kevin, and Kevin’s wife Lisa chatted for the duration of the flight, discussing their work, being a mom, taking trips with kids, and more. Kevin and Lisa even shared snacks with the little boy and continued to entertain him for the entire flight. “You made the most dreaded flight become one memory that will last a lifetime,” Jessica said. Jessica’s one regret was that she never caught the couples’ last name, so she decided to use Facebook to see if she could track them down. Incredibly it worked, and within a day or two she’d located Kevin and Lisa from Buffalo, New York, and their friendship can now continue beyond the walls of the airport. We love reminders that there are good people everywhere who are willing to lend their attention, time, and loving arms to a stranger in need. Well done, Kevin and Lisa! We sure hope we’re sitting next to people as kind as these folks on our next flight. Please share this story to encourage others to lend a helping hand whenever they see a need.